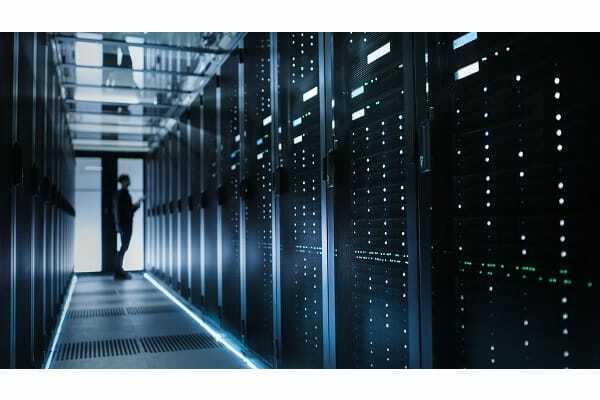 A number of specialist contractors are emerging in Australia’s data centre back-up power space, with OPEC Systems being one of many. Businesses rely on data centres for storage of critical data. When a data centre loses power, there’s an expectation that back-up power systems will seamlessly activate to make sure services resume back to normal. ‘All lights out’ at data centres are most commonly caused by uninterruptible power supply (UPS) failure. When back-up supply to data centres does fail, the results can be disastrous. In June 2017, British Airways Boadicea House Data Centre failed, with the fallout causing the worldwide grounding of all BA flights. Similarly, a five-hour power-down in 2013 at Sears cost them an estimated USD$1.58m in profit. “The OPEC Systems business model recognises that continuous data supply is critical,” says OPEC Systems general manager industrial Jay Howland. “In response, we have engineered a steadfast, behind-the-scenes presence underpinned by flawless integration of our high calibre back-up generator fuel systems. “This sector is seeing competition like never before, and we have invested considerable resources to ensure we have the right infrastructure, expertise, certifications and safety systems in place to meet growth and exceed quality benchmarks in this sector. While the condition of fuel driven back-up generator power may seem simple, it’s far from it. Quality operators use highly trained technicians to make sure that fuel is in optimum condition, pumps and filters are operating within specifications, tanks and pipes are leak free, and that the system is continuously available to enable a back-up power supply. “We have identified the need for proficiency in this area, and as a RTO, we have responded by developing professional training packages to help us grow within this rapidly changing sector,” says Jay.